The first winner of the award for the 2016 season is Mill Creek’s Shannon Jarvis. 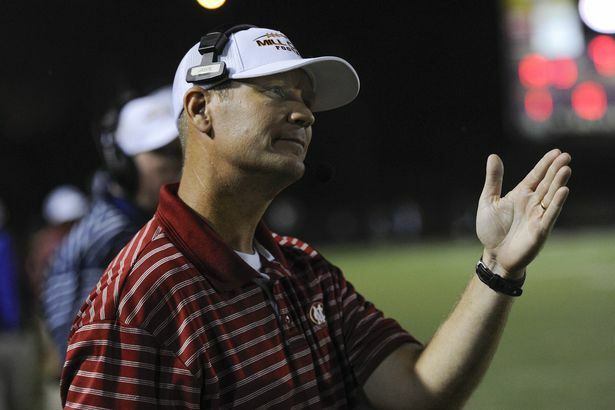 Coming off of the program’s best record in school history, a 13-1 mark with a trip to the Class AAAAAA Semifinals, Jarvis earned Gwinnett County Coach of the Year by both The Atlanta Journal-Constitution and The Gwinnett Daily Post in 2015. Now Jarvis can add being honored by both the National Football League and the Atlanta Falcons. 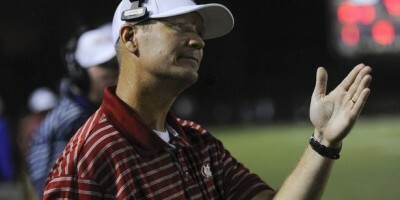 Jarvis, a 1993 graduate of Elbert County High School and a 1997 University of Georgia graduate with a Bachelor of Arts in Mathematics, has compiled a 75-59 record over his 13 seasons at Mill Creek. He has built the Hawks into the standard of how a program should operate on and off the field. “We think it’s important for our kids to have exposure to serving outside of just football,” said Jarvis when talking about the Helping Hawks program. The program is centered on volunteered service hours in which the players give back to the community. Jarvis’ ability to cultivate a family oriented culture focused on paying it forward has not only strengthened the bond between player, coach and community, but has also resulted in triumphs on the football field, the Hawks snapping two-time defending state champion Colquitt County’s 30-game winning streak to open the season followed by a 32-7 victory over Stephenson in Week 2.